After 6 years and more than 500 posts I’m taking a break. It’s time for me to recharge the batteries, repot the plant, hit the reset button or whatever cliche floats your boat. I’ve begun looking at everything I do–and own–and asking whether it truly gives me joy. It’s leading to a lot of decluttering. I feel lighter already. I’ve also begun tapping into the power of ‘no’ and the power of ‘now.’ I feel more than a wee bit liberated. On the other hand, I will be saying ‘yes’ to more travel, to expanding my knowledge of the crazy world we live in, to cultivating maitri and to advancing my work in the social impact space. It’s fun and energizing. It’s also a little bit scary. Of course that is the nature of anything really worth doing. So fair warning: if you feel like I’m ignoring you it’s pretty likely to be true. But it’s not personal. Trust me, it will be fine. 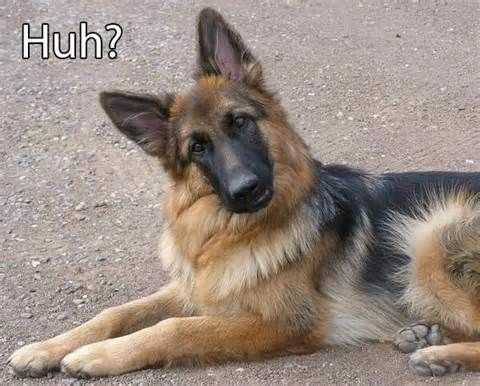 Some people that I’ve told of my plans have looked at me like a confused german shepherd. To them I say, well, maybe I’m crazy. But after all, it’s not about you. Others have said “I’m so jealous, I wish I could do that.” To them I say, well, what’s stopping you? Anyway, thanks for giving me the gift of your attention. It means a lot. See you in another life brothers and sisters. I’m so happy for you, Steve, that you’ve found this path to take in your life. While I’ll personally miss your missives (I don’t work in the retail space but your posts make me think about how it relates to what I do), there’s a greater good in your own endeavors. Have fun! I have benefited from your experience and analysis. Thank you for the gift of all those columns. I fully expect your wisdom will enhance any aspect of the greater good you address. Thanks for taking the time to share, now it is time to take some time to care…for yourself. I have been watching the merry go round travel for over seven years and it is a great feeling. Let us know where the road takes you. Wow! Congrats. I’ll miss your posts. Just started reading your blog, and I was a fan. I wish you all the best and hope you find what you’re searching for.